Comes with a Republic Gunship, TIE Fighter, Boba Fett's Slave I, X-Wing, Millennium Falcon, A-Wing Starfighter, Imperial Shuttle, Y-wing, Snowspeeder, Homing Spider Droid, Republic Cruiser, and a Dwarf Spider Droid (all are minis). 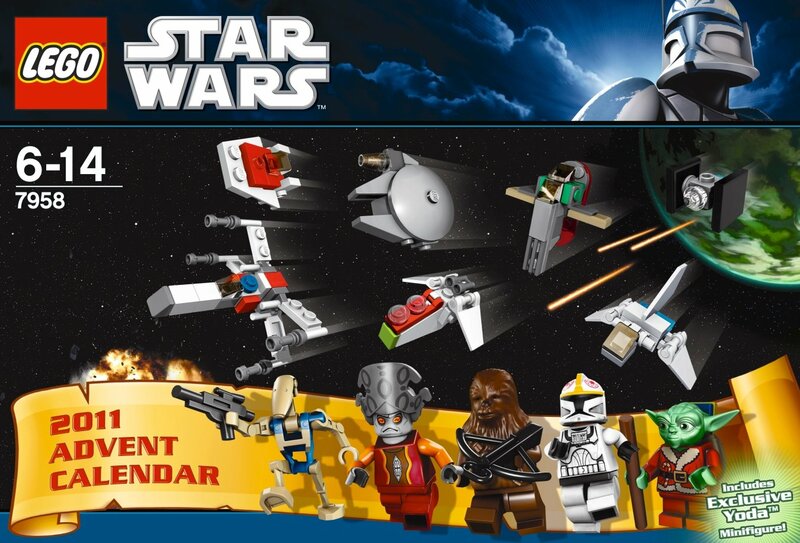 With 24 unique gifts, including iconic minifigures, vehicles and accessories from the Star Wars universe, the all-new LEGO Star Wars Advent Calendar is the perfect way to set the festive holidays into hyperspeed. 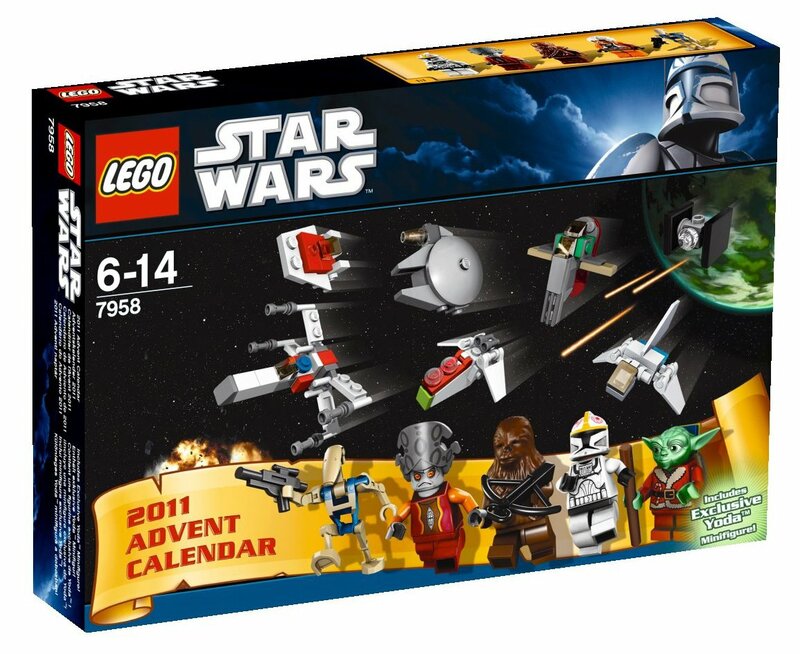 As you'll find out with the Lego Star Wars Advent Calendar, Christmas is a bit different in the Star Wars galaxy. 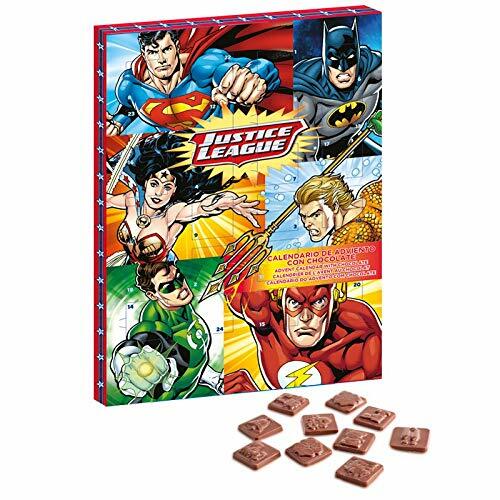 A Jedi is too cool to get plain old chocolate in their advent calendar, so try something a little different with this version, packed with Lego Star Wars features. 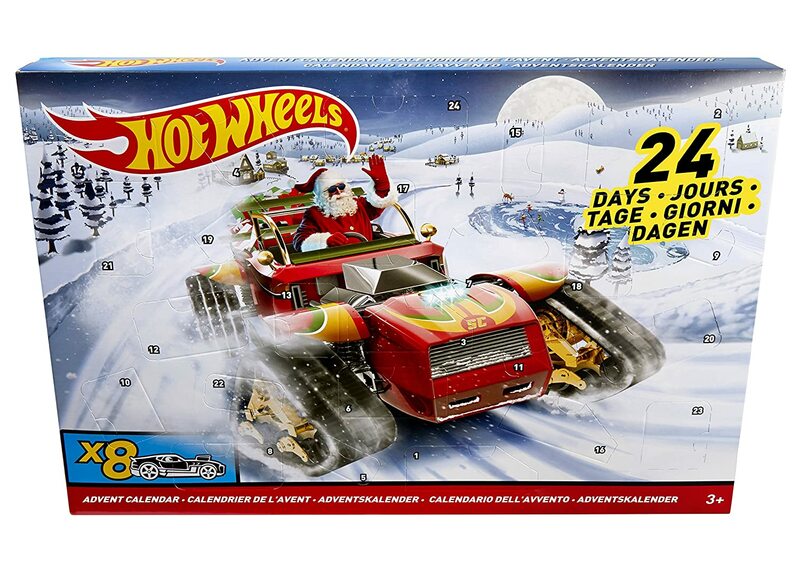 Open a new window on each of the 24 days before Christmas, and it could contain any one of nine well known mini figures or sixteen vehicles. 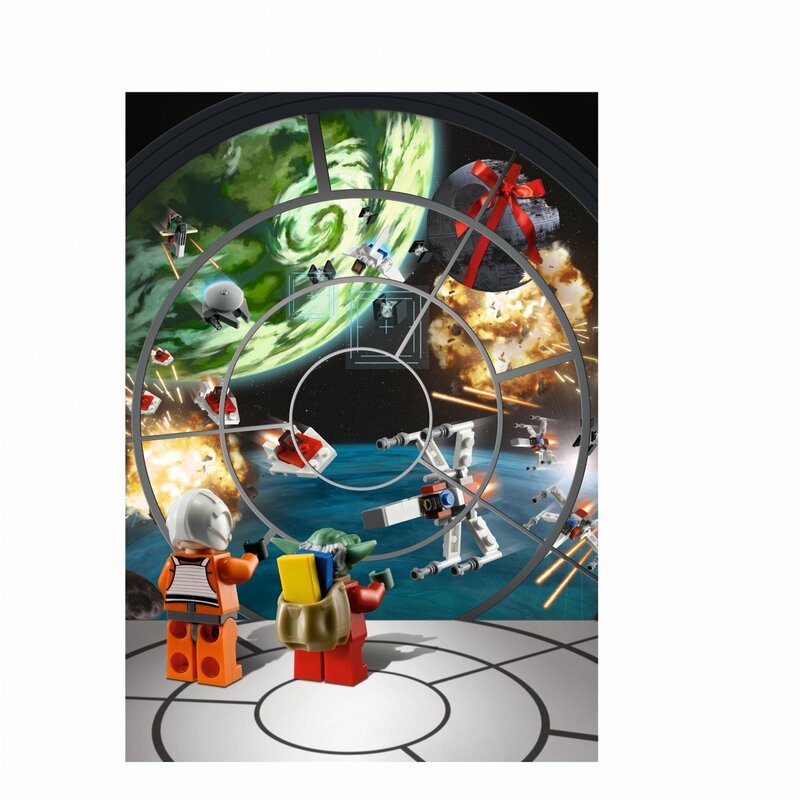 So now, instead of just eating the contents of your advent calendar, you can add them to your Lego Star Wars collection. 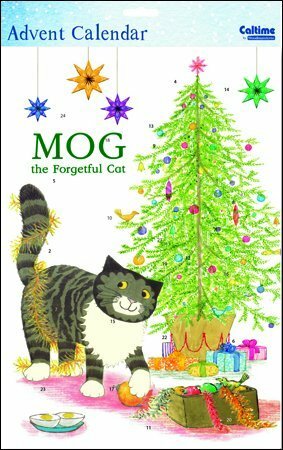 Recommended for ages 5 plus. 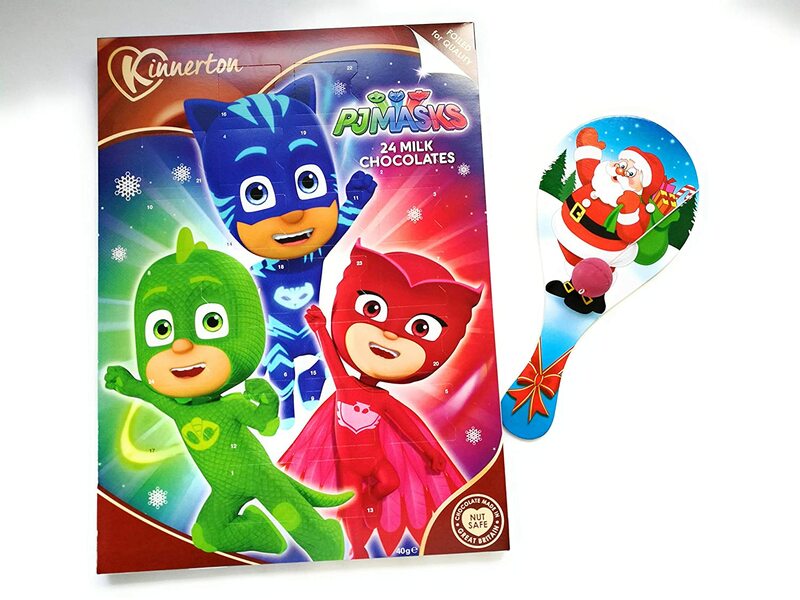 This product arrived on time for advent eventhough I had to order it through my relations in mainland United Kingdom. For some reason it could not be delivered directly to Ireland. Anyway I bought this toy for my nephew as his Christmas present because both of us are keen Star Wars fans. Both of us do live with the Force!! When the toy arrived my nephew just got so excited with its contents and just wanted to play with each part of its contents. 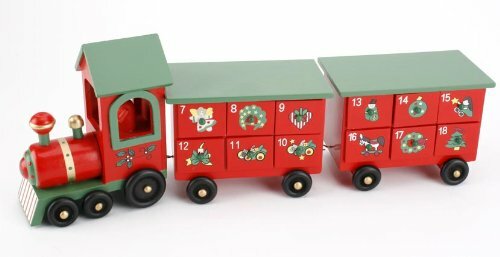 Luckily he decided to play the advent calendar concept and was so delighted in opening each item as the days passed on. What made it even more exciting was that his father got him a At-AT Walker from Empire Strikes Back. That ended such a great journey shared by both of us. Well worth getting for any serious Star Wars fan no matter what age. He was so impressed with this toy it now leaves my with a question of what to get him this year. My son is star wars mad so I was very excited to buy it for him. The packaging isn't that durable so when you opened the doors you had to be very precise or it all ripped open. Some days were better than others, he loved the figures but some of the little items were a bit fiddly and the instructions weren't the best. I don't think I would bother again with this but it was fun. Bought this for my 29 year old partner for Christmas! 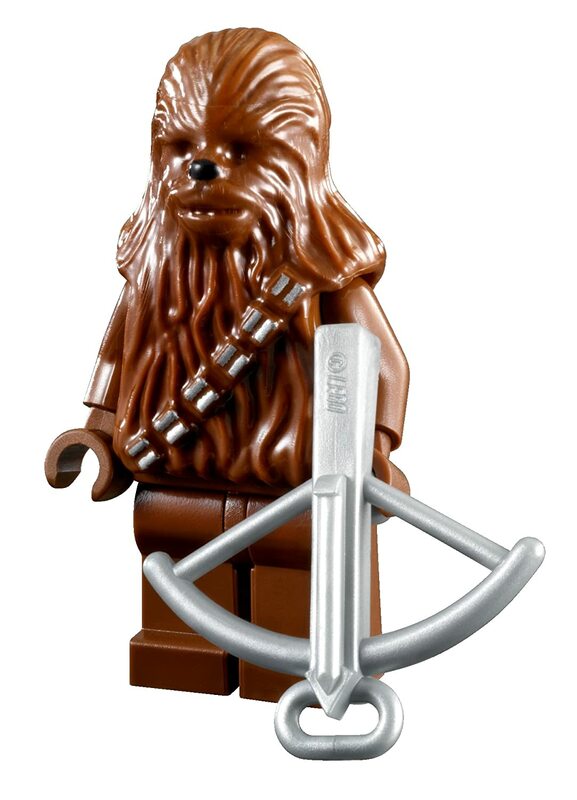 He's a secret Lego and Star Wars fan. 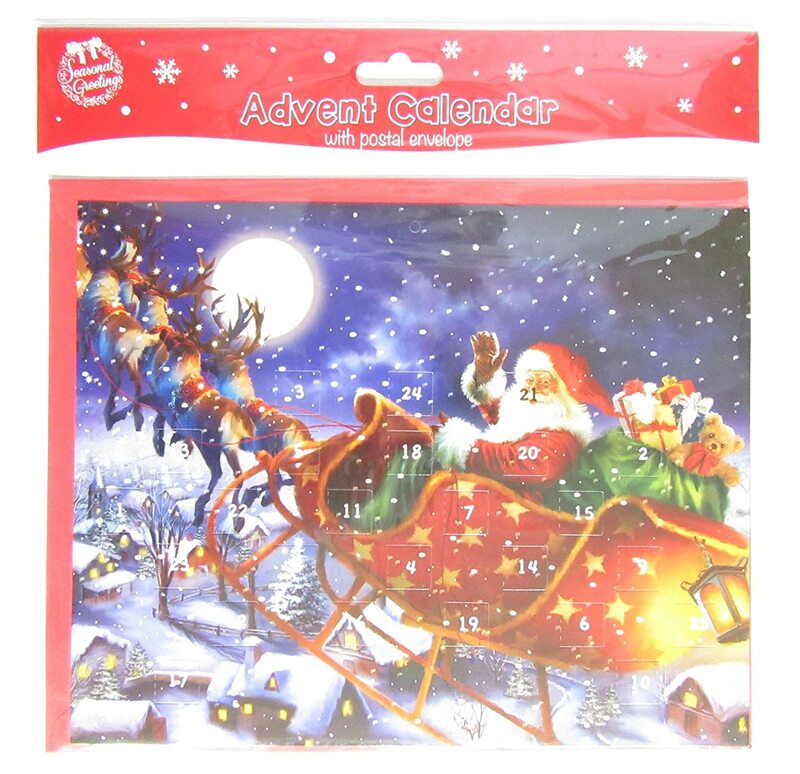 He really enjoyed the advent calendar this year - a better alternative to chocolates! There are some nice mini figures and some interesting mini-models in this pack. 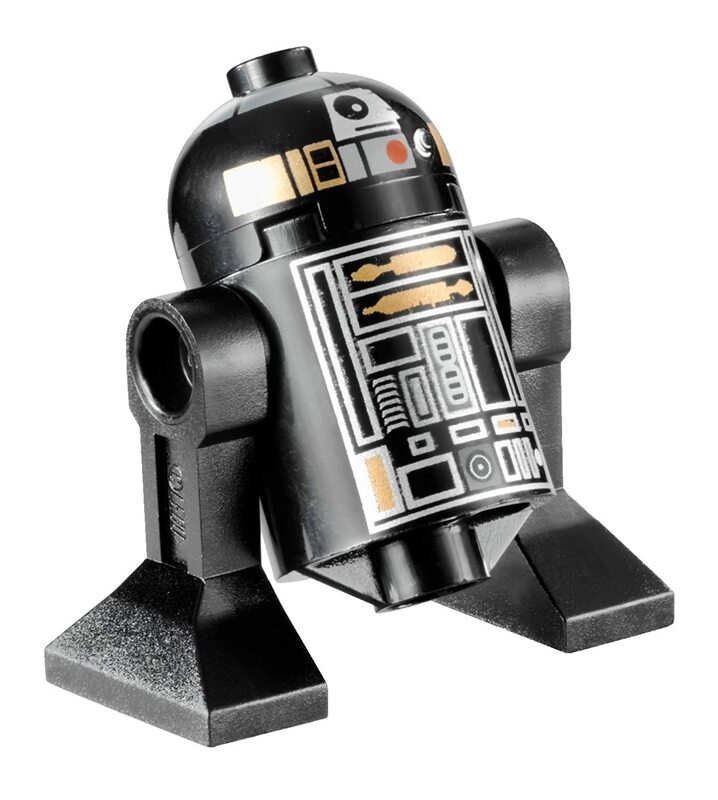 Some people might find things like the very simple mouse droid a bit disappointing... but it's lots of fun. I haven't written an Amazon Review before. 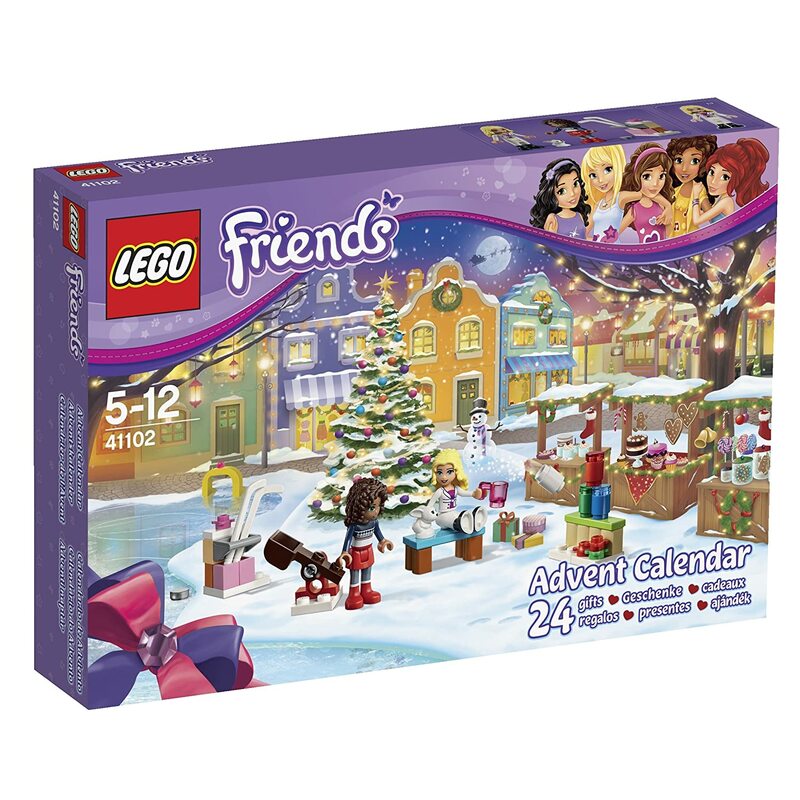 I wasnt sure about getting this - partly the price and partly it didnt feel so of Advent. 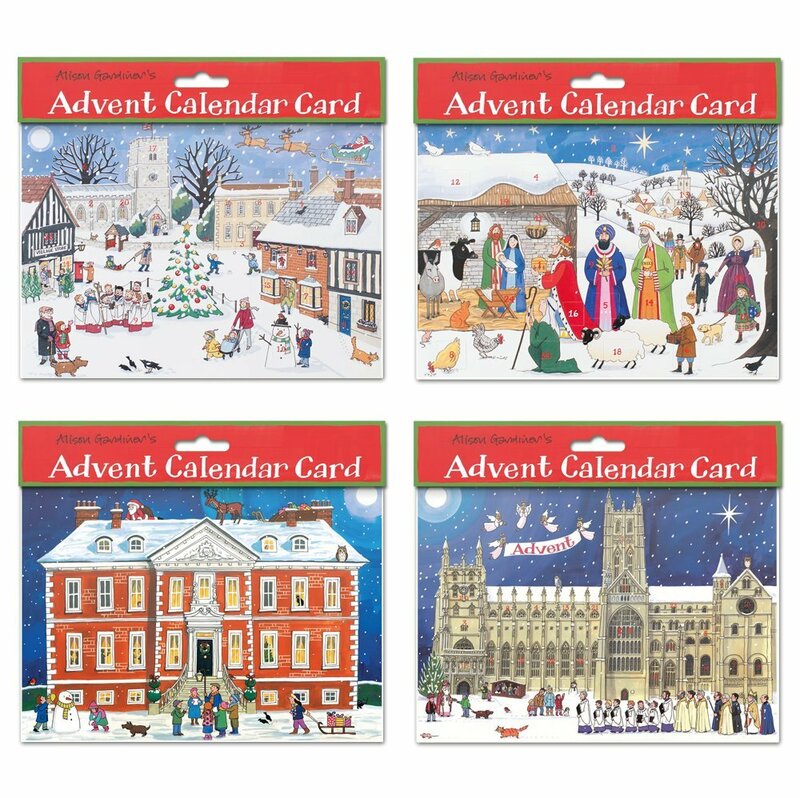 But I then decided could be an early Christmas present - and I could have bought another maybe more of Advent as well. 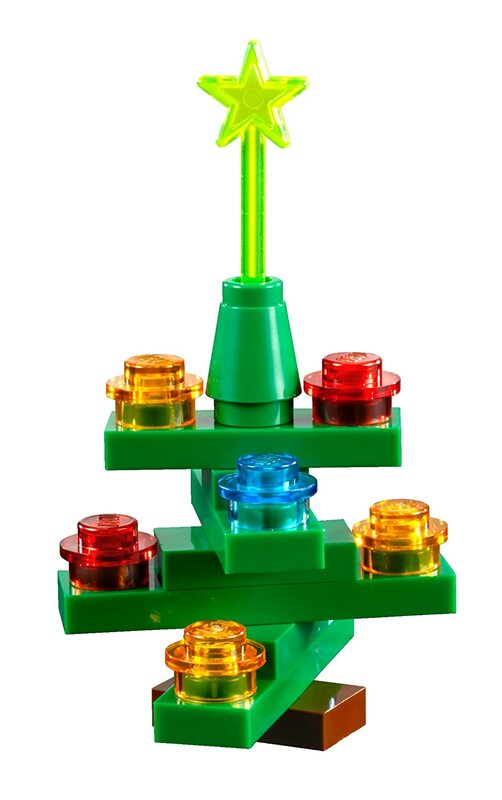 I did first check with my Godson's mother that he was into Lego Star Wars - but I had no expectation of the response it would have. I dont think I could have given a more appreciated present! I understand my Godson told his father that he was so excited to be opening another door each morning that he didn't think he'd be able to sleep! 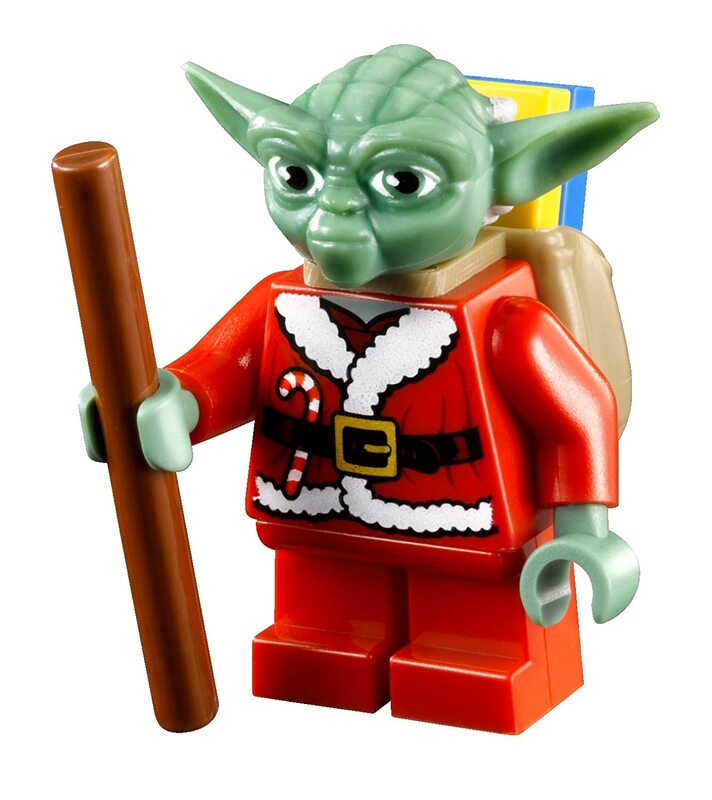 I would definately recommend for Lego Star Wars fans if it's affordable - and I'll be looking out for Lego Advent Calenders again next year. 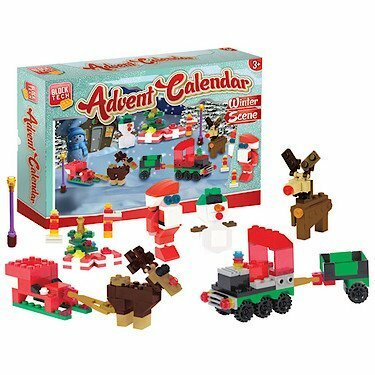 Every day a winner, we buy the LEGO advent calendar every year and will continue to do so until our son's children (not yet as he's only 13 now!) start to qualify for their own. Then, it seems, we'll just have to get two every year because we're not as good at sharing as we should be. 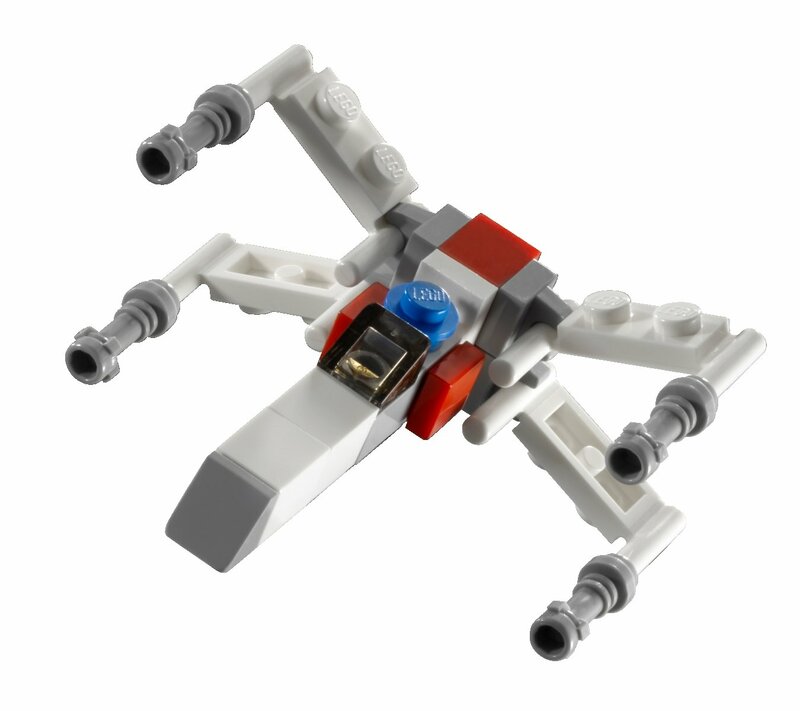 My kids (age 5, 7 and 10y) are all batty about star wars, and love lego. 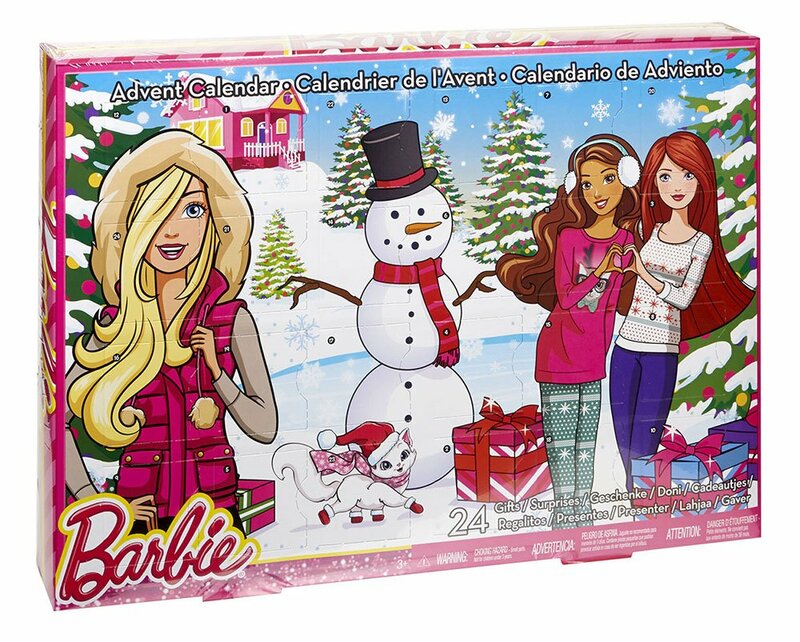 Not surprisingly, this advent calendar has been a big hit on the countdown to Christmas, with much excitement building the minikit/figure each day. Quite pricey for what you actually get, but in the spirit of Christmas I'm prepared to overlook that. It's certainly entertained all month long. 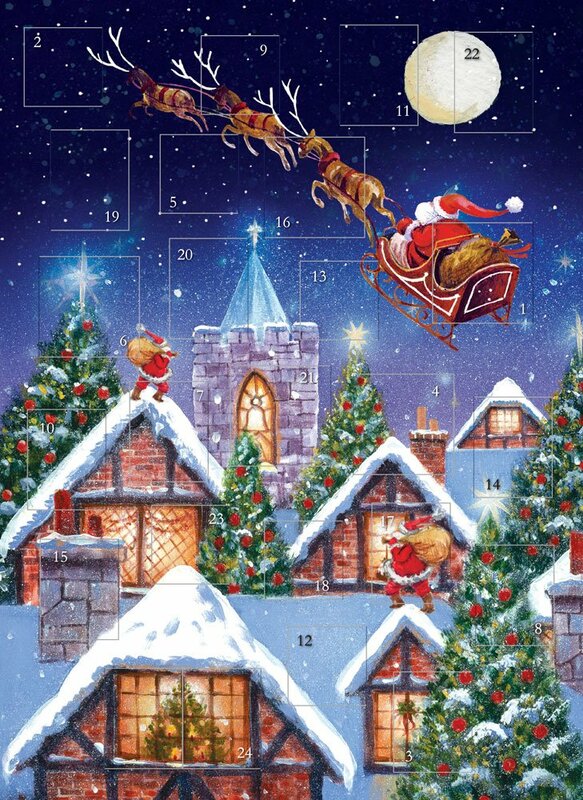 Overall the calendar us good but my grandson is just nearly 6 & was very excited about opening doors. It was several days before he got a figure & he says that the pictures on the doors don't match what is inside. I didn't check this out myself. He was disappointed several mornings but very happy the day he got a figure. My Son absolutely loved this. Its a bit expensive for what it is but he had each toy lined up on his window sill and took great fun in trying to guess on which day he would get what model. He will definitely will be wanting this again next year.